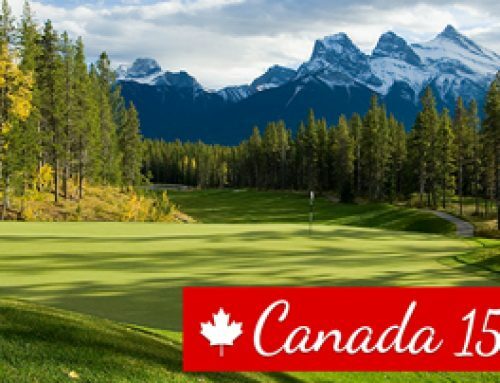 Canadian Rockies Golf and Golf Canada’s West extends a personal invitation to book your ultimate golf vacation at a reduced rate. 1) Guaranteed rates for any package booked for 2017. 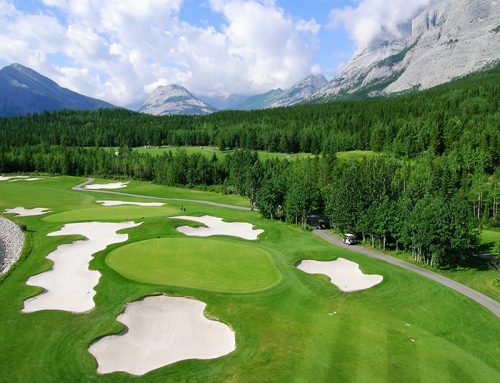 No price increase guaranteed once your package is booked and confirmed with Golf Canada’s West. 2) Not only will we guarantee no price increase, we will REDUCE the 2017 pricing by 5%! 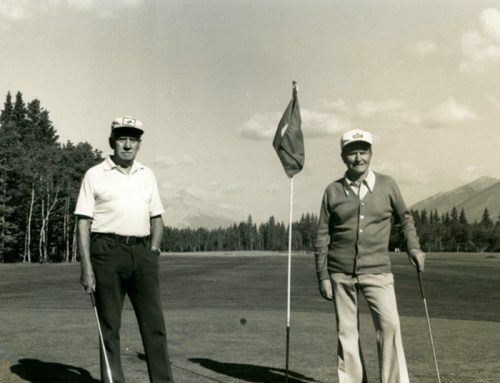 3) And if you are a Golf Canada’s West Alumnus, we will throw in ANOTHER 5% PRICE REDUCTION as our way of thanking you for your business!! Your savings will never be better! If you don’t have exact dates, don’t worry. Just give us an idea of the month you are mostly likely to visit, and we will build a price for you accordingly. If dates change, or group size changes, don’t worry; we will extend the 2017 Early Bird no matter what. And with the purchase of our inexpensive and optional cancellation insurance, it is totally worry free! All you have to do is act by October 31st because on November 1st, this early bird flies the coop. Call today to plan your 2017 golf trip to one of the many award-winning destinations we have on offer 1.877.323.3633! 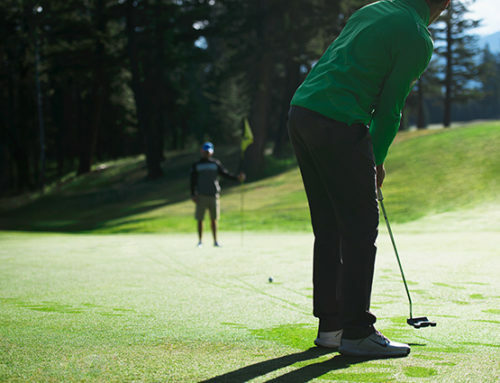 *Early Bird offer only applies to full service packaging, including golf and accommodations. Tee time only bookings do NOT qualify for our Early Bird offer.